Born on July 25th 1891, Rex was the son of solicitor Reginald Freston and his wife, Elizabeth. 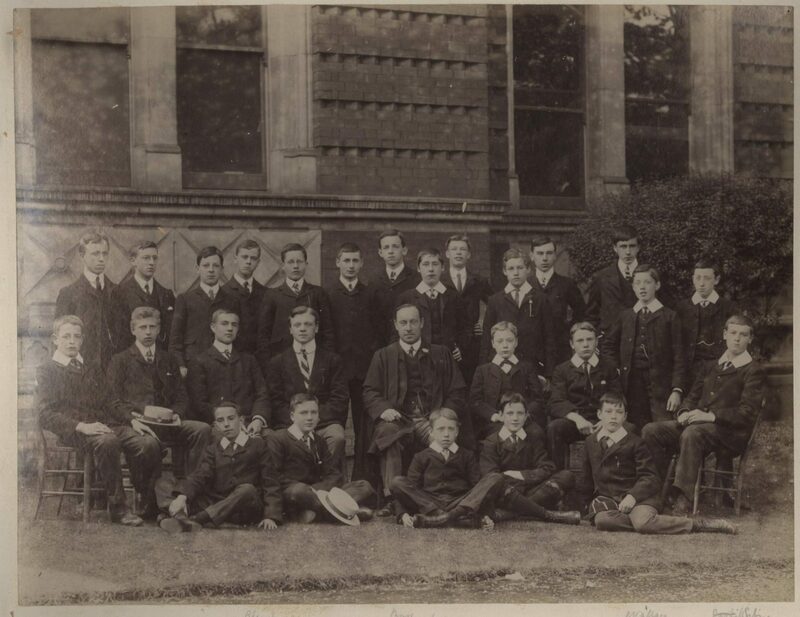 Despite being their only son, he was not the first member of the family to come to Dulwich, as two of his cousins, Reginald and William Wilson, had both already attended the College. 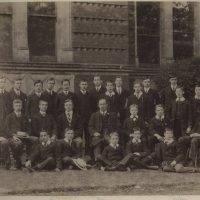 In 1912, several years after having left Dulwich, Rex went up to Exeter College, Oxford, and whilst there contributed writings to many magazines, in particular having his poems published in Oxford Poetry. 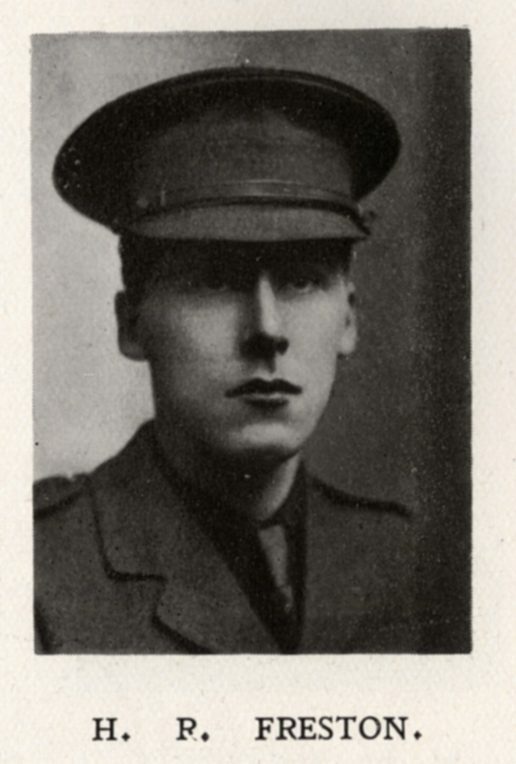 In April 1915 he gave up on university in order to take a commission in the Royal Berkshire Regiment, and around this time also began to find a much wider audience for his poetry, with a sonnet appearing in The Times, and a series of short poems appearing in the Daily Mirror. In December of that year he went out to France for the first time, joining up with his battalion near Albert just before Christmas. Just over a month later, on January 24th, he was inspecting a dugout when he was struck by a German shell, being killed almost instantly. Two volumes of his poetry were published; one, entitled The Quest of Beauty, and other poems was published in mid-1915, the other, The Quest of Truth, consisting largely of war poetry written both during his time training in England and after having been sent to the front, was published posthumously.